Helping Retired Enlisted Veterans find a Home that allows them to thrive while Aging in Place that fits their needs and Lifestyle! The kicker…You’ve Already Paid Into Them! Attention ALL Enlisted Veterans over the age of 60: Did you know that you have been paying into a Veterans Retirement Home this whole time? There are many Retirement homes that cater to Veterans but none compare to the Armed Forces Retirement Homes in Washington DC and Gulfport, MS. These two homes are very unique in the fact that every single enlisted person owns a little piece of the home and property they sit on. 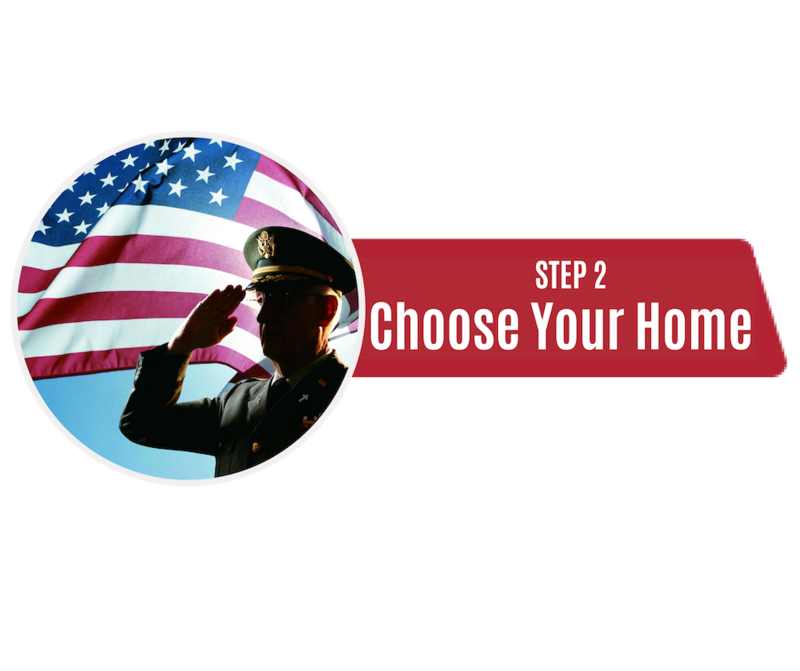 For those of you Retired Enlisted members you have two places that you can call home. 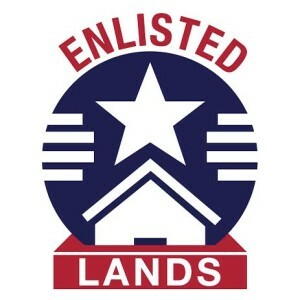 Enlisted Lands was created for Veterans by Veterans to get the word out that you have two Retirement Homes, one in Washington DC and the other in Gulfport, MS, that you can choose to call home. No more having to jump from home to home. No more living in a place where others have no idea the sacrifices you made. The two Veteran Retirement Homes give our enlisted members the dignity they deserve by allowing them to age in place and thrive while doing so. You really do own a piece of these properties! 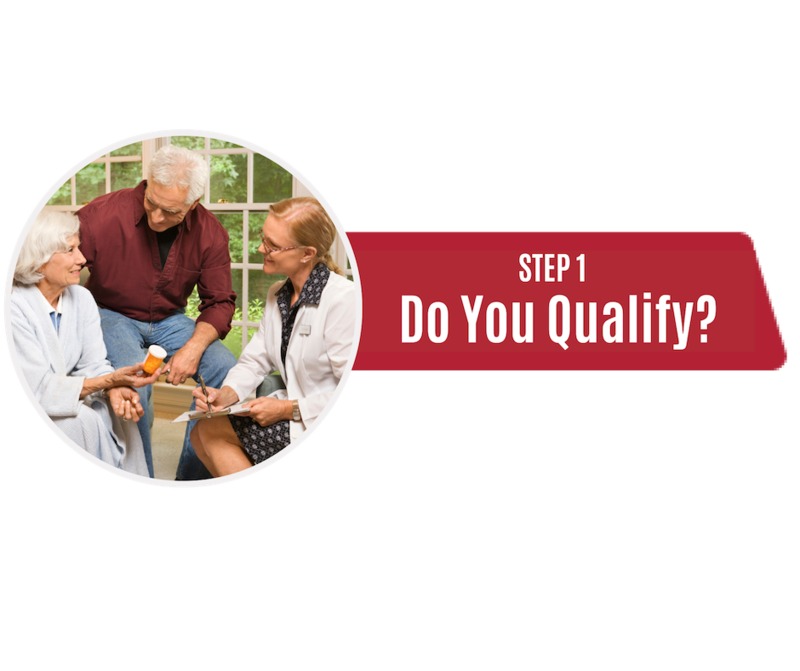 All you have to do is qualify, which is a pretty simple qualification process, then choose your home and finally send in some paperwork and soon you’ll be a resident of one of the Armed Forces Retirement Homes. Most of the 1,100 residents live independently but the institution provides a range of living arrangements consistent with CCRC’s including 2 levels of assisted living services and an extended care nursing home. 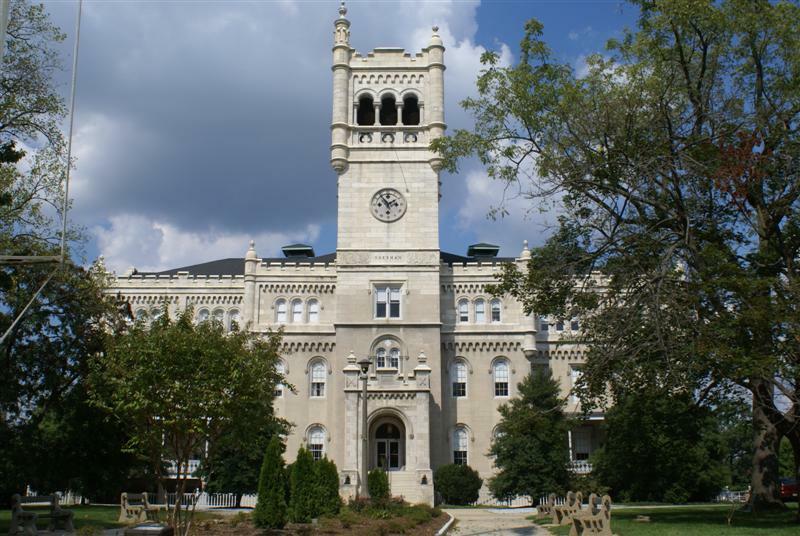 To inform qualified Enlisted Veterans about the pre-paid benefits of living in the Finest and Affordable Enlisted Veterans retirement homes in the United States the Armed Forces Retirement Homes in either Washington DC or Gulfport Mississippi. The Armed Forces Retirement Home (AFRH) is a Continuing Care Retirement Community (CCRC). We are serving military retirees and qualified combat enlisted veterans with homes in Washington, D.C. and Gulfport, Mississippi. The first thing every potential resident needs to do is to make sure they qualify to become a resident. If you meet all the requirements and are qualified now it’s time to choose the place you will call home. Choosing the home is a process and we are going to try to help you through that process by giving you the most up-to-date information that we can. There are a lot of variables that you must consider, and we are going to try to hit the high points in the frequently asked questions section. 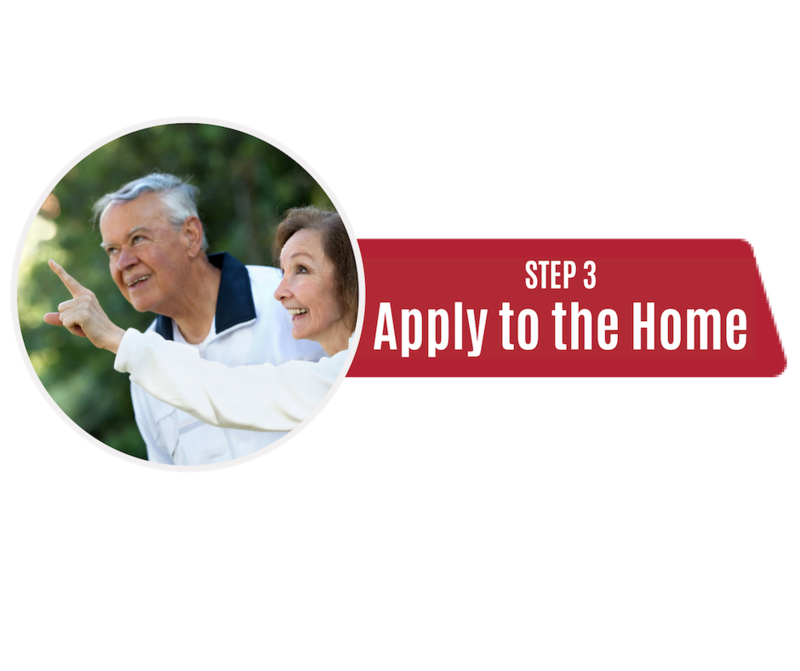 The last step in the process of becoming a resident is to Apply for the place you want to call home. We’ll walk you through the application process and supply you with all the forms you’ll need to fill out.